Welcome to the official website of West High School, the first high school in the State of Utah. Since 1890, West has been a Salt Lake City School District high school, and was the #1 high school in the State of Utah and #167 (2007) and #169 (2008) in the Nation according to Newsweek Magazine. West High School is the home to 18 National Merit Scholarship 2012 Semi-Finalists – the most in the entire State of Utah! We have more than any other public school in the State. Use this website as your source for news and information on West High School. Navigate through the site by selecting one of the nine sections above. In this Home section, read the latest news about WHS and use the general links below. We encourage the support and involvement of the community so that we may form a partnership between them and our students in order to serve our students better. We believe that no child should be, or will be, “left behind” here at West High School. Our focus as educators is to passionately teach our students according to the State of Utah’s guideline and curriculum standards with rigor and relevance! West High School is a comprehensive urban high school serving a diverse socioeconomic and ethnic community. 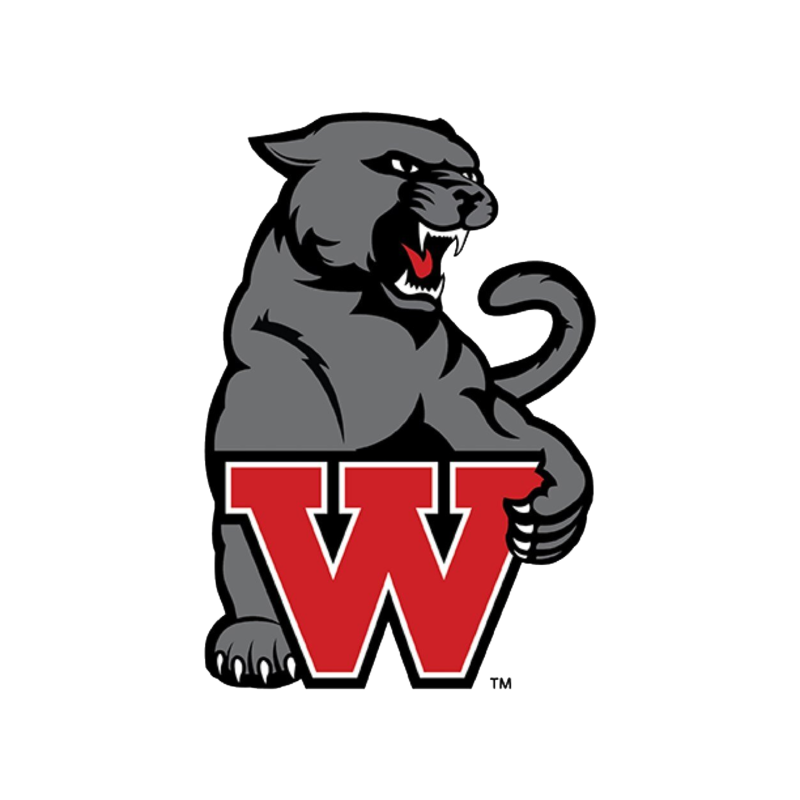 West offers over 200 courses ranging from remedial courses to vocational and college level academics, including the prestigious Advanced Placement and International Baccalaureate programs, designed for serious academic students. In addition, West is committed to a strong program of character education. The teaching staff is committed to excellence, motivation, and challenging students in the classroom as well as encouraging participation and involvement in athletics, clubs, artistic activities, and community service. International Baccalaureate: This internationally recognized program offers curriculum that combines 26 university level courses in English, a second language, social studies, math, science, and fine arts into a comprehensive, challenging high school program. West is also a IBCC candidate school. IBCC combines IB and career and technology education for a career certificate upon completion. Top High School in Utah: West High is consistently ranked as one of the top high schools in Utah, according to Newsweek Magazine. Scholarships: Over 265 scholarships were offered to West High students totaling over $1 million dollars in scholarship monies for our graduating seniors. Student Awards and Accolades: West High students achieve high honors in competitions such as the State Math Contest, Brigham Young University Science Bowl, State and National History Fairs, American High School Math Exam, Utah Academic Decathlon, debate, and chess. Alumni Association: West High has a very active Alumni Association, which raises $80,000- $90,000 annually for scholarships for West High graduating seniors. National Merit Scholars: For the past several years, West High has had the highest number of National Merit Semi-finalists in the state. Concurrent Courses: West High offers a large number of concurrent classes, allowing students to earn college credit while in high school. Advancement Via Individual Determination (AVID): A continuous in-school academic support program which begins in middle school prepares students for college eligibility and success. Support is cross-curricular and on-going. Extended Learning Program: West High is home to the district’s magnet Extended Learning Program for seventh- and eighth-grade students. This program is designed for gifted and talented students and is often a great introduction into the International Baccalaureate program. Advanced Placement (AP) Courses: 26 Advanced Placement classes and tests are offered in a variety of subjects, allowing students a chance to earn college credit when they pass the AP exams. Student Clubs: West High has a rich array of student clubs, offering its students the opportunity to feel that they are welcome and part of the school. Active School Community: West High enjoys the support of an active school community council and involved parents who truly care about the school and its students. World Languages: Our world language classes include American Sign Language, Arabic, French, German, Mandarin Chinese, and Spanish.